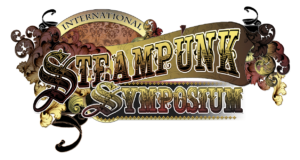 We draw another week closer to the opening of the inaugural Chicago Steampunk Exposition and we are thrilled to reveal to the you our site’s new look for 2019! 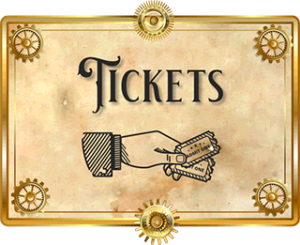 Thanks to the web design work of Captain Quaestor (AKA Eduardo Miguel Questell) of the Chicagoland Steampunk Society we finally have a website that we are excited to show to the world! 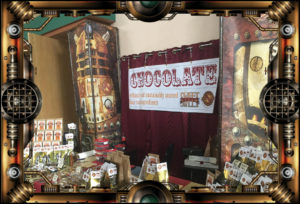 In the last seven days we have also added more vendors, artists, and authors to the confirmed list of Exhibitors who will joining us this September, and there are even more still to come. 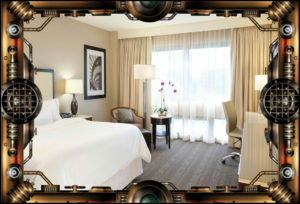 and requesting the Steampunk Block when giving the dates of your reservation.